What is a Beautiful World with Pets? Joshua Leeds and I recently enjoyed a delightful interview with Heather McElhatton at Minnesota Public Radio, for her show A Beautiful World. 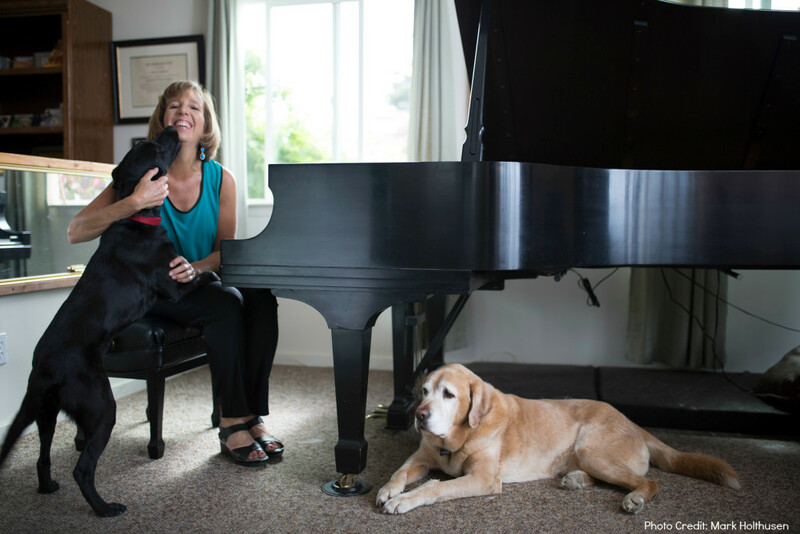 I was able to play music samples directly from my piano with Sanchez and Gina by my side. She asked heartfelt questions that reminded me why I started recording species-specific music over 10 years ago. What is your description of a beautiful world with pets? Thanks for sharing your thoughts in a comment below.